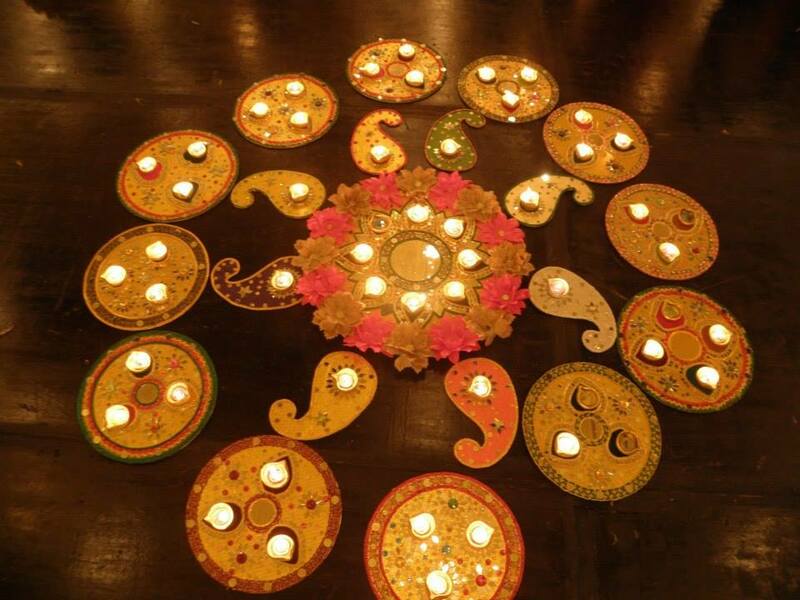 If you are looking for home decorations for your mehndi, sangeet or any other pre wedding party we can help. Unlike other décor companies we love doing home functions. Our decorations are specifically chosen to cater for home parties in London. Our 2 metre high backdrop stand fits in an average home, unlike other backdrop stands. Our lightweight creative decorations can transform your home. Using items such as cushions, mattresses and a small bench along with our local designers we can ensure you have the right décor for your home party, on a self hire or hire basis. Looking for someone to decorate my home for a party. This is a common search and not an easy one to find. Fortunately LDN décor was created for this niche. Our small benches are easy to transport and easily fit through doorways and into a room, yes we have thought about it all. Small is definitely better. Banister draping is also a common requirement and can really transform a home into a function venue. Popular mehndi decorations for a home party include: cushions, mattresses, lanterns, small benches, footstools and banister draping. Contact us to see how we can decorate your home for your party, function or ceremony. I just wanted to find out how much a small bench would cost, and some pictures of it to see how it would look? Also how much will lanterns be, and do you do any sort of led lights etc?